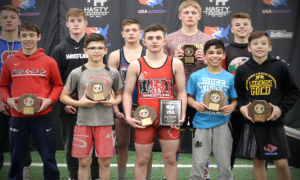 When it’s age-group season in the United States, many wrestlers who just wrapped up folkstyle and are already members of a wrestling club simply stick with where they’re at. Most clubs in the country offer some semblance of instruction for both Greco-Roman and freestyle, so it is easy to see why parents won’t yank their kids out of one place and take them to another, especially for only a few months. Then again, there are plenty of youth wrestlers stretching from Schoolboy to Junior who want to try out something new. These motivated athletes have perhaps heard from others how a certain club or coach might be better-suited to help them realize Fargo glory and are interested in finding out what the deal is. A savvy lot, these kids nowadays. But the one glaring issue staring both parents and age-group wrestlers in the face is the fact that not all Greco coaches or clubs are created equal. There isn’t a ton of blame to go around here — many folkstyle coaches do the best they can with what they know. However, this usually leads to “folk-Greco” or “Greco-folk” — in other words, wrestlers competing in Greco-Roman are using folkstyle attacks sans legs. That works in the US, for the most part. But for the athletes who are in search of profound improvement and an overall higher acumen that will enhance all of their wrestling knowledge, it’s probably not the best route to take. 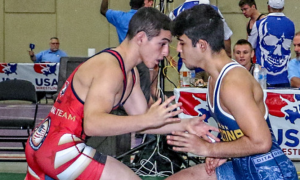 That’s why we went to the experts to find out what it is parents and wrestlers should look for when seeking out a Greco-Roman coach for the spring/summer season. Although many states are already in the process of getting their Fargo qualifiers in the books, there is still time to make adjustments that matter in the long run. There are plenty of coaches who teach Greco and take their athletes to all of the noteworthy tournaments, but it doesn’t mean they have passion for the style. 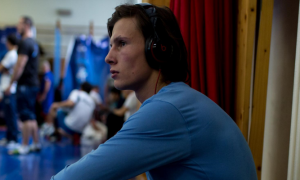 A Greco-Roman coach who is in the loop and cares is more likely in-tune with what it is a youth wrestler needs and is enthused to be there for when the going gets tough come tournament time. 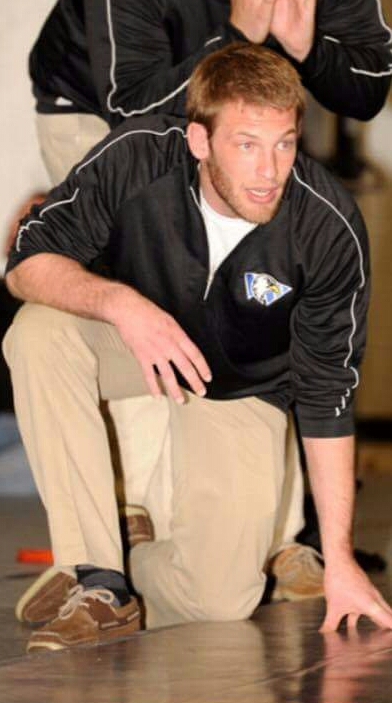 Zac Dominguez is what you’d call a “lifer.” A member of the inaugural class of athletes at the United States Olympic Education Center at Northern Michigan, Dominguez has gone on to become one of the most respected voices in the sport, including having been named the USA Developmental Coach of the Year in 2013. 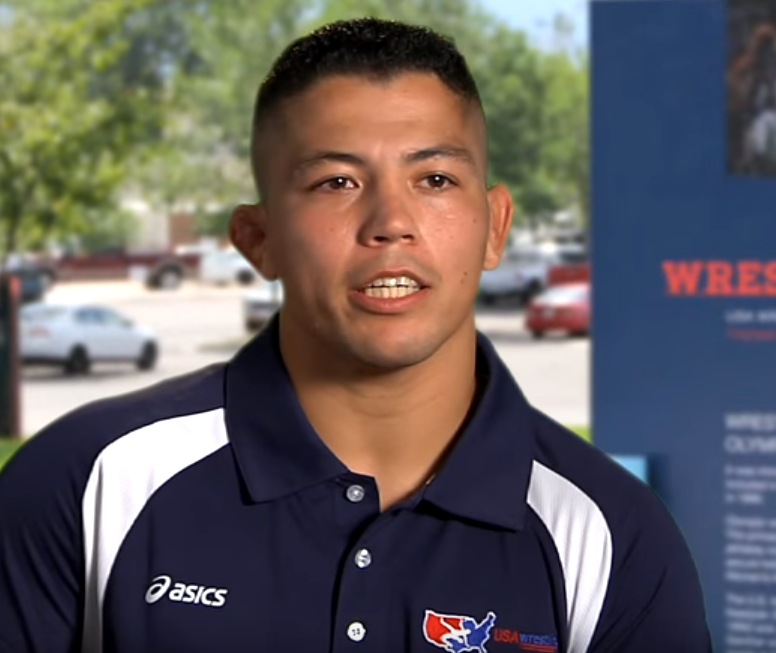 This year, he will serve as a co-head coach for the Cadet World Team. He is also somebody who doesn’t shy away from seeing both international styles as relatable and as such, makes sure that comes across when relaying his coaching perspective. According to Dominguez, wrestlers may also want to avoid a high school coach for the same reason. 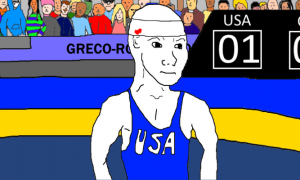 “Definitely not a high school folkstyle coach because most of them are not teaching Greco, they just don’t have that background,” he concludes. 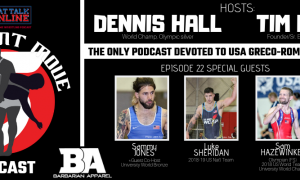 1995 World Champion and 1996 Olympic silver medalist Dennis Hall is locked in on all levels. As the owner of World Gold Wrestling in his home state of Wisconsin, Hall is responsible for developing dozens of youngsters each year. However, he is also still involved in training athletes on the Senior circuit, which gives him a cross-section of experience that shapes his view of the sport. For instance, Hall is a much bigger proponent of teaching wrestlers the moves and motions of the classical style than he is letting the rules dictate their approach. Competition in the room is always a big deal, regardless of style. A worthwhile Greco-Roman coach is often going to have the horses in the stable to offer intense practices. But when it comes to the developmental stages of the sport, athletes and parents have to be careful not to get too caught up in how accomplished the workout partners are and instead, focus on the overall productive influence that is available. Also, more is sometimes less. It’s nice to be able to walk into a club with a substantial number of available partners. In Greco, that might even be considered a luxury, depending on the region of the country. But use caution. A lot of wrestlers in the room may spread coaches too thin and valuable personal instruction will become the casualty. Naturally, everyone is always zeroed in on what’s coming next. The summer is starting to creep in, Cadet Nationals are coming, the Duals, and then Fargo. It’s a lot to cover. It is also a lot to expect, particularly if an age-group wrestler is looking for a Greco-Roman coach who is going to solve all of their problems now. The only hitch with this line of thinking is that wrestling will continue after the year’s big events are through. 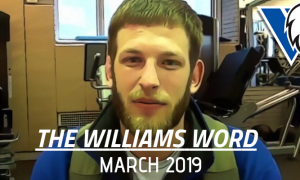 Development doesn’t take a back seat just because tournament season is over and if you ask multiple-time World Team member Joe Betterman, that is exactly why finding a coach you can rely on going forward is so critical. Of course, one of the most overblown aspects to selecting a Greco-Roman coach (or any coach, for that matter) comes down to accomplishments. Athletes want to be able to brag that their coaches have trophy cases stocked with prestigious medals and by extension, parents feel more comfortable knowing they are paying for elite names. Wrestling revolves around this marketing angle in a big way and while there is some validity to it, what a coach has achieved doesn’t automatically translate into him or her being an outstanding instructor. Speaking as a father of one of these coaches who thought about these things when he was wrestling, I can say that anyone who wants to wrestle Greco needs to find a coach who will focus on Greco. I have seen a lot of folskstyle coaches and freestyle coaches take a day (usually before Greco state) to cover Greco. That isn’t enough. That doesn’t mean that you need to find a coach who focuses on Greco only, though I would say do that if that is what you want! Some very successful off season coaches will split it up, taking one or two days each week to focus on Greco, and the other one or two days to focus on freestyle (usually). I don’t advocate focusing on folkstyle in the off-season. If for no other reason than the fact that kids sometimes need a break, I think far more can be gained by switching it up to freestyle and Greco in the off-season. Mr. Drendel, I think you’re 100% correct!